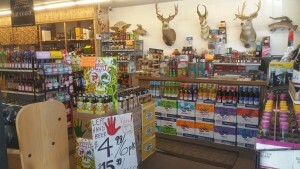 American Spirit Liquor is a customer focused neighborhood liquor store located at 3842 North Nevada Avenue in North Colorado Springs (on the west side of Nevada Ave, about one mile south of Austin Bluffs Parkway). We have a fantastic selection, great prices, and top notch customer service. 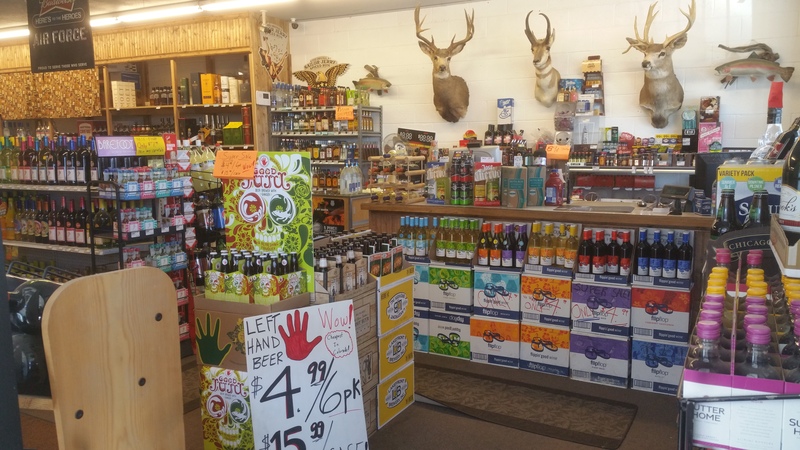 We have the best selection of craft beer in the area (including a well stocked Mix-Six), wines and liquors. We do free tastings in the store regularly, and we are happy to take requests. We offer keg service, and have discounts for college students and active military members, in addition to our great customer loyalty program. Come see what it feels like to be appreciated! We are veteran owned, and are proud to serve those who serve! Follow us on Facebook to see our sales and tasting schedule!